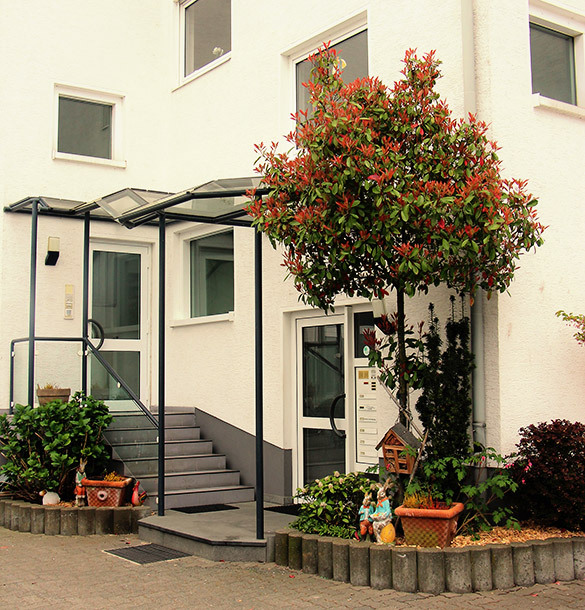 TIMS is located in a modern, spacious building located in one of Oberursel’s business sections. Our proximity to Frankfurt as well as the surrounding Taunus area is an asset. TIMS is set back from the main road and has a secured and safe playground. A path behind the school leads to open fields through which nature walks are held. A nearby playground and garden within short walking distance enhances the play opportunities of the children. The school offers the children a truly multi-facetted home away from home. The goal of the school—to foster independence and knowledge in a safe, nurturing, culturally diverse environment—is met through the combined efforts of the school board, the teaching staff, the director and the association members. The Taunus International Montessori School is not just another kindergarten, pre-school or day-care establishment, but a unique stimulating center of learning for young children in all aspects of their lives. 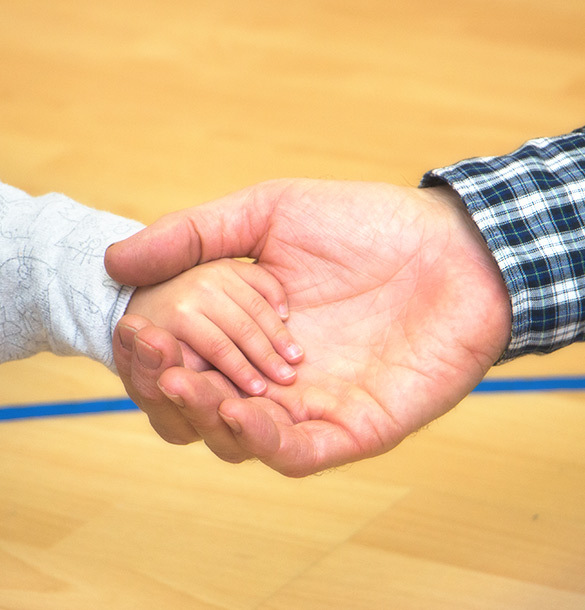 Academic, developmental, and cultural components join together with the friendly, family atmosphere of the school to assist young children and their families in adjusting to a new life at school, and a new life abroad. The Taunus International Montessori School is an advocate and caretaker of the young child—providing well-rounded educational, cultural and developmental stimuli in a comfortable, cherishing atmosphere to protect and nurture each individual, while teaching respect and care for each other and the environment. 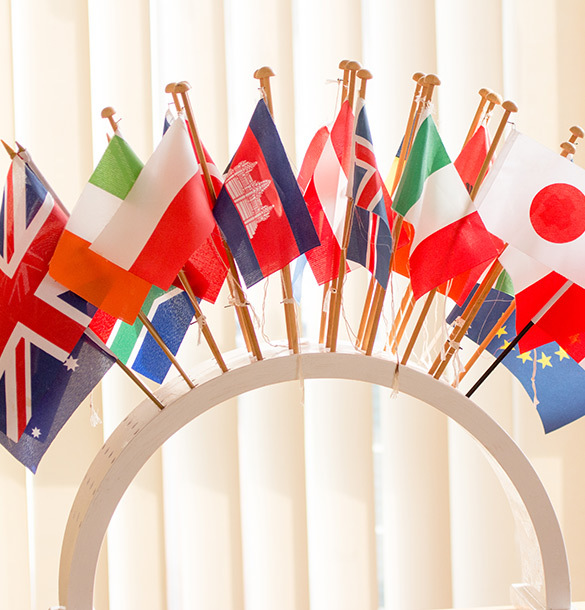 As an international school, we often have up to 20 nationalities. TIMS gladly celebrates events from around the world. We celebrate Halloween, St Martin’s Day, Divali, Thanksgiving, St Nikolaus, Channukah, Christmas, Korean New Year’s, Valentine ’s Day, St Patrick’s Day, Fasching, Easter and many more. We are always happy to help our families celebrate their holidays with us. TIMS has a strong team of qualified and experienced teachers. 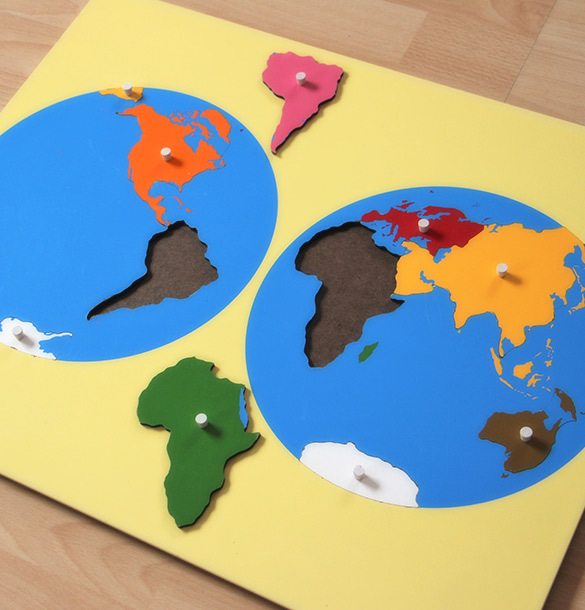 In keeping with the Montessori philosophy, one of their most important responsibilities is providing stimulation to encourage children to explore the world around them independently. The Montessori teacher’s role in the classroom thus includes observing the interests and needs of each child, preparing the environment accordingly, demonstrating materials, keeping track of the progress of each child, and assisting the children in their activities as required. TIMS teachers are Montessori trained and may have additional degrees in early childhood education or related areas. All teachers are encouraged by the board to update their Montessori training through seminars and other course work. Each teacher is assisted by a teacher’s aide. Aides have experience and/or training in child care and also receive the Montessori training. The Taunus International Montessori School is operated by a registered non-profit association of parents. 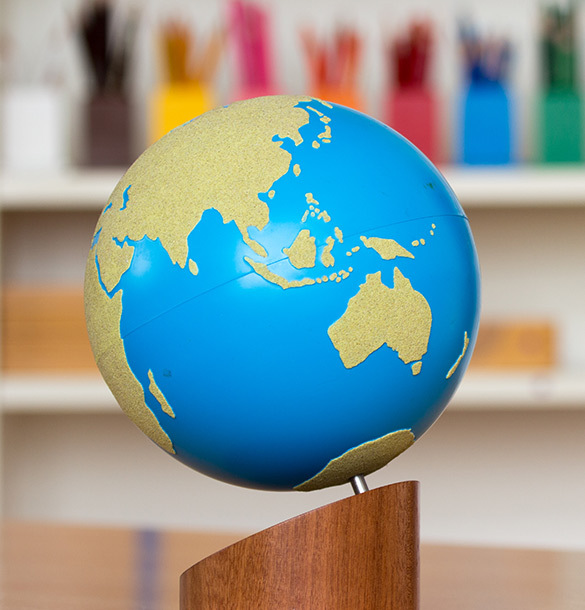 In accordance with its charter, the purpose of the school is to provide educational and cultural instruction for children within a Montessori framework and to help prepare them for subsequent schooling in the international community. The TIMS Association operates exclusively and directly as a charitable association under German law. Parents of the children attending the school automatically become members of the Association. Members select a board to represent their interests in operating the school and formulating school policy. General meetings are called at least once a year for the board’s report on the financial condition of the Association and to discuss and ratify board actions during the year. All members of the Association are expected to assist the board in fund-raising efforts or other volunteer activities. Being charitable means that membership fees as well as donations to the school are currently fully tax-deductible under German law.